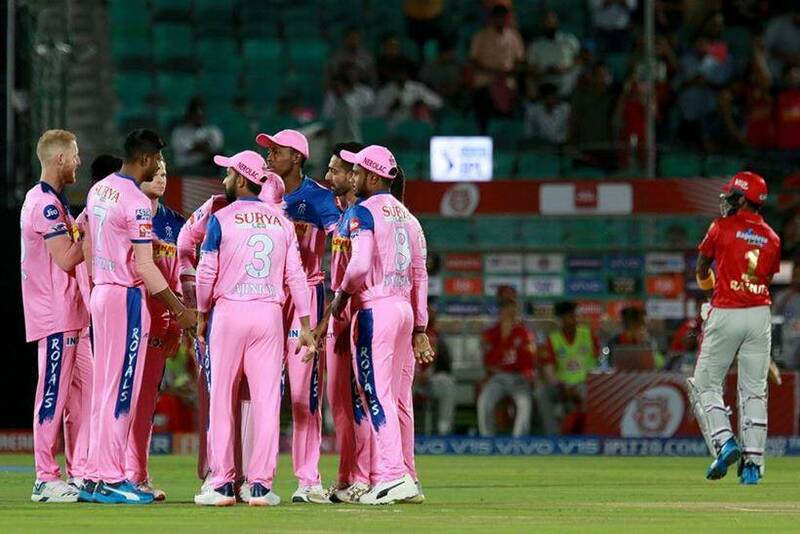 Home Articles KXIP vs RR Match Preview: Huge Opportunity of a Royal Revenge! Another new day and another rivalry on the cards! 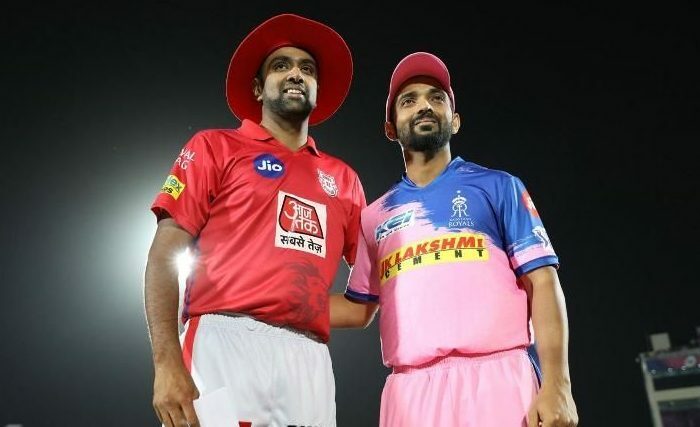 The Indian Premier League has reached on to the ‘revenge’ slot of the tournament where teams would be looking to make amends facing the opponent for the second time in the same season. Today’s game: Rajasthan Royals vs Kings XI Punjab shall be no different. In fact, the hype of the game has been backed up by the ‘mankading’ incident that happened the last time they locked horns against each other. Rajasthan might not be having the best of the tournaments this year but they surely have a hands-down great record against the Kings XI Punjab. In 18 Head to Head encounters, they have managed to pull off 10. This time as they meet in Mohali, it’ll be interesting to see how the home advantage works for Kings XI. 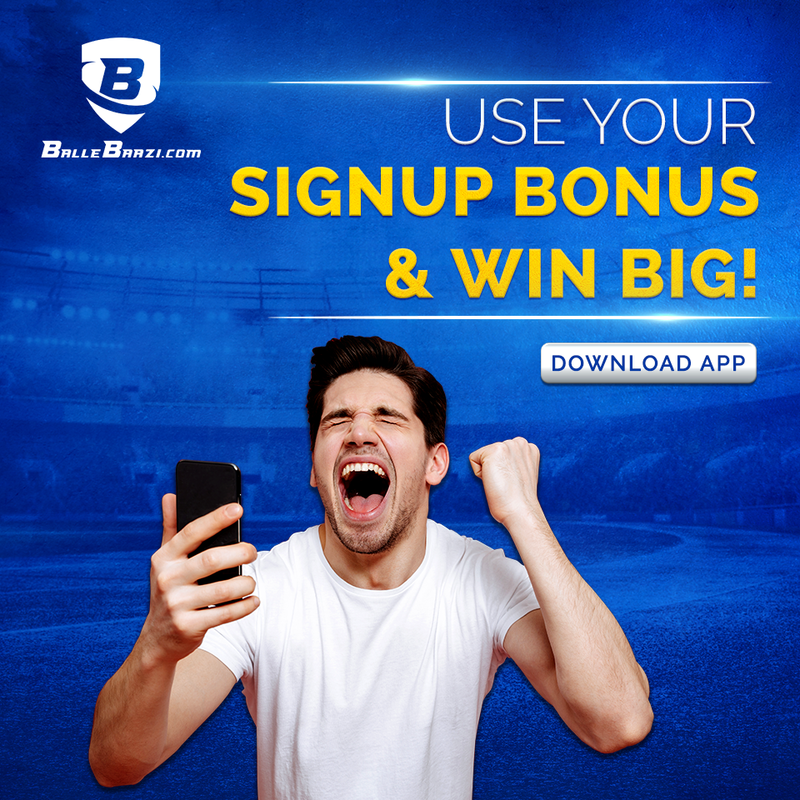 A lot of Rajasthan’s fortune depends on their opening batsman Jos Buttler who holds a great record against Kings XI and has scored fifty plus scores in the last 4 games against the arch rivals. With Steve Smith still struggling to get a groove, the responsibility doesn’t seem to shift at all. However, the English cricketer has only played one match in Mohali that too in 2016 where he scored only 24 off 16 balls which might work in favor of the home team. However, post the mankading incident Buttler might have other plans! If Rajasthan has overburdened Jos Buttler, the opening pair of Gayle & Rahul has been delivering solely this whole tournament yet again. With co-incidentally making the same amount of runs in the same number of balls (Rahul 100 off 64 & Gayle 99* off 64) in back to back matches, one of them has to fire up the order if Kings XI are looking to win. With Archer getting some good dose of hitting from Rahul across IPL History & Dhawal Kulkarni’s dominance against the Punjab duo, it’ll be an interesting turn of events to look forward to. Rahane himself hasn’t had a good run against skipper Ashwin who’s dismissed him a number of times very early in the innings. With Stokes injured we might see Oshane Thomas causing a little trouble to the Kings XI line up. Punjab will need Miller today or they might lose out big time with Sam Curran & other fellow all-rounders not really doing a job for the team. Don’t be surprised if all RR non-strikers stay deep in the crease until Ashwin’s run up because after the infamous incident they will be heads up for sure. 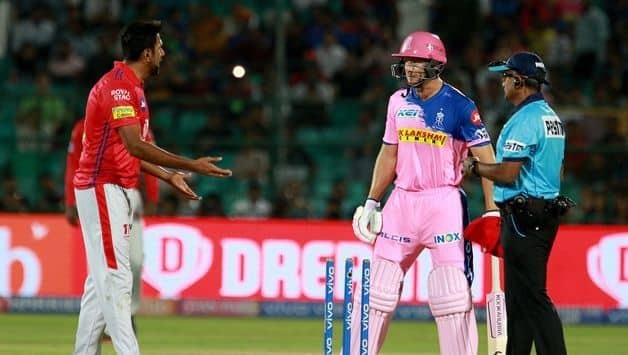 Kings XI and Rajasthan Royals were never much of arch rivals till the time this incident happened, so just to add a little more masala in this Chhola-Bajra mix, this encounter is not to be missed out upon. 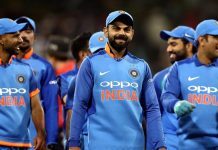 Previous articleDid You Expect These Players in the WC ’19 Indian Squad? Next articleSRH vs CSK: Battle Of The Southern Giants!